We’re always trying to improve the usability of our platform so as to make it easier for you to use so you’re able to invest quickly and easily whilst always understanding the risks associated with each loan. We often hear from lenders about the improvements and features they would like to see on the platform and where we get enough interest or are able to implement something easily, we’ll often add it o the site. Following popular demand, the most recent improvement we’ve made will help you bid and add funds to the platform more easily. Lenders have told us that they are often frustrated by the delay between submitting an Add Funds Request and the funds being credited on the platform. Previously, without funds credited to the platform lenders would be unable to bid on a loan. Whilst we reconcile the credits on the client account and the requests on the site throughout the day, there was still a delay. Now with the new system you will be able to bid on ‘credit’. You see a loan that you want to bid on, you choose the amount you want to lend, the interest rate and click ‘BID’, only to realise that you do not have enough funds credited to your lender account. That’s ok! We’ll place your bid and send you a reminder to make the transfer of the bid amount within 24 hours. Simply make the transfer of your funds within 24 hours and the bid will stand, if your funds are not received within that time, your bid will be cancelled. If you make a bid on a Friday, you will have until 10:00 Monday morning to ensure your funds are received into our client account. The video below shows you how you can now more easily add funds and bid quicker to ensure you never miss a lending opportunity. Bids on credit will not apply to loans on the secondary marketplace. If you are short of time available to manage your investments, you should consider setting up your automatic lending preferences, using BidPal. 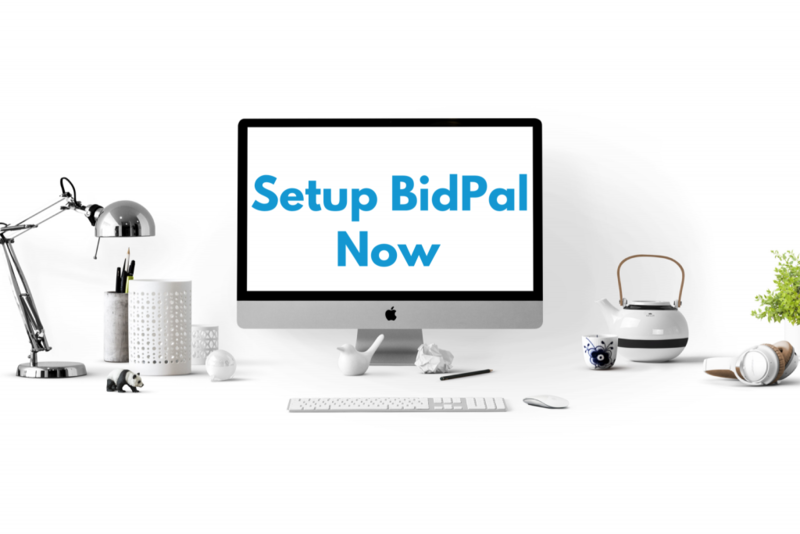 Using BidPal, you can set your lending criteria, BidPal will then ensure that your funds are automatically deployed. This means that your funds are continually working for you. Funds left idle in your lending account will not earn you any interest. Find out more about BidPal today. All lender funds are held in a segregated client account at Barclays Bank PLC. Funds held in the client account will not accrue interest. Lending to businesses carries the risk of default. If a business is unable to make the repayments you may lose all unpaid capital and interest. Investments are not protected by the Financial Services Compensation Scheme. Find Out more.